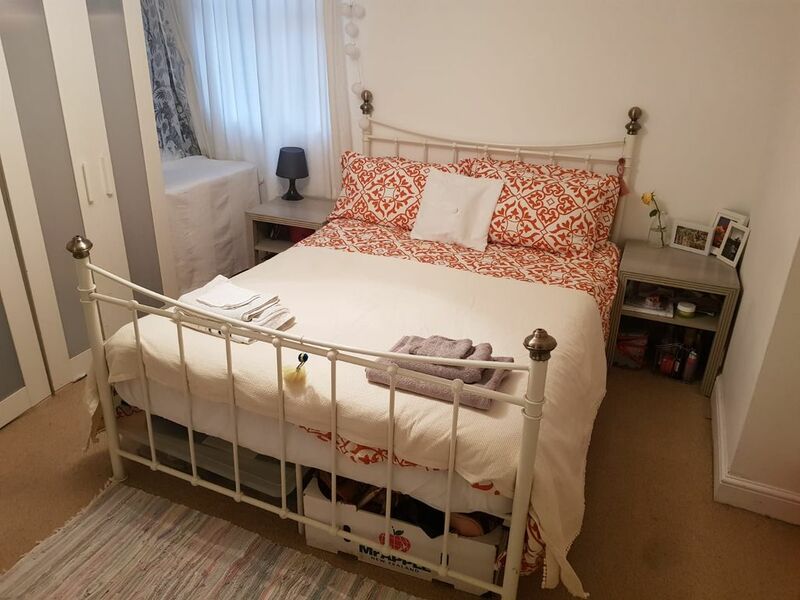 Cute and quirky two bedroom basement flat in sunny Southsea. Ideal location just minutes away from the beach and great shops, bars and restaurants. Equipped with Wifi, virgin TV dining table and outside seating. The flat is lived in which gives a cosy feel though possessions have been neatly packed away. Situated in the heart of Southsea a 20 min walk from nearest train station, city centre and Gunwharf keys.